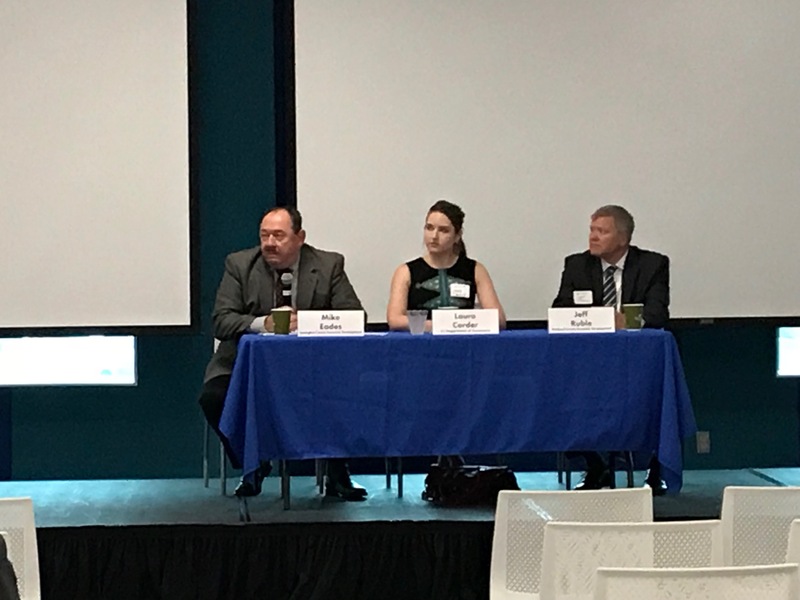 The Chamber’s November Issues Forum featured a panel of economic development professionals who unanimously agreed that the greater Columbia area has much to offer. Having USC and Fort Jackson here creates the opportunity to retain young talent. Economic development extends beyond the work of the professionals in the business. A sense of pride and of community by the residents is an important part of recruiting and keeping new businesses and new talent. Other topics of discussion included taxes and permitting as related to growth and expansion of businesses. Work through the Issues Forum, the Public Policy Committee and the Executive Board to continuously focus attention on business-friendly procedures and assist with growth opportunities.